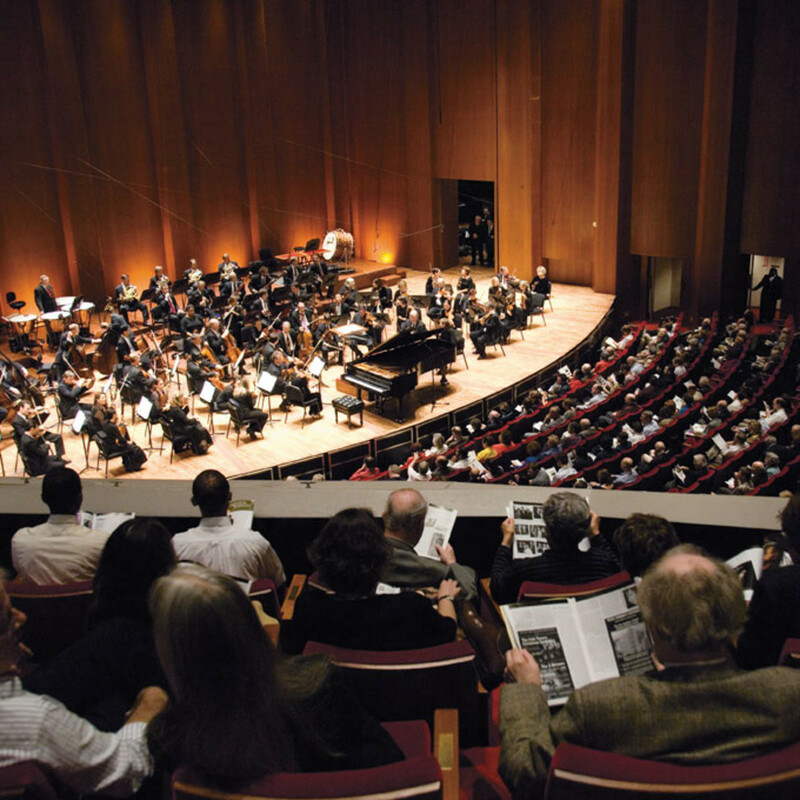 Jones Hall, home to the Houston Symphony, should ready for performances by the end of this week, Houston First officials said. After the horrors of Harvey and the damage done to the Theater District, many in the Houston arts community spent this week accessing and starting the recovery process. 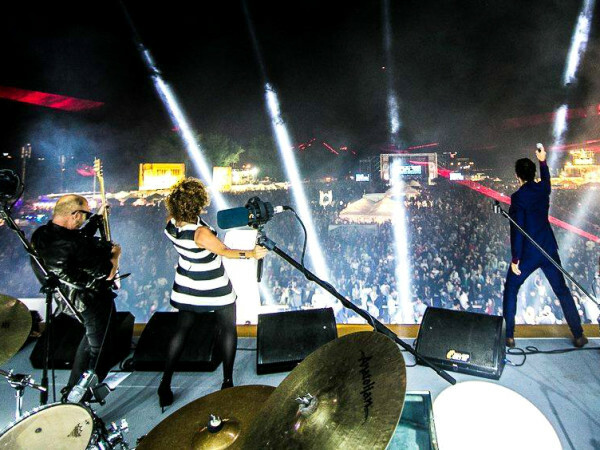 They’ve also been checking their calendars and alternate venues in order to bring performing art back to the city. 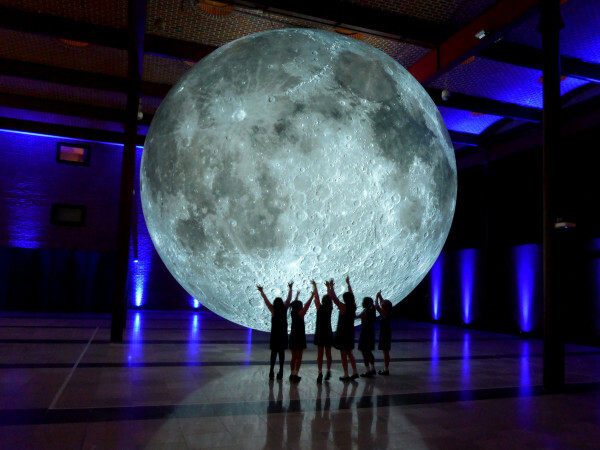 We’ve kept you updated on news from the Alley Theatre and Houston Symphony. Now we cast our art gaze wider to view the latest changes inside and outside of downtown, and find ways Houston can support the art and artists they love. Perhaps one of the easiest ways to help is to simply buy a ticket and see a show. Even as the largest organizations of the Theater District pause to take care of their artists and staff, and rebuild, many of the smaller companies need our support and applause. And we can begin as soon as this weekend. 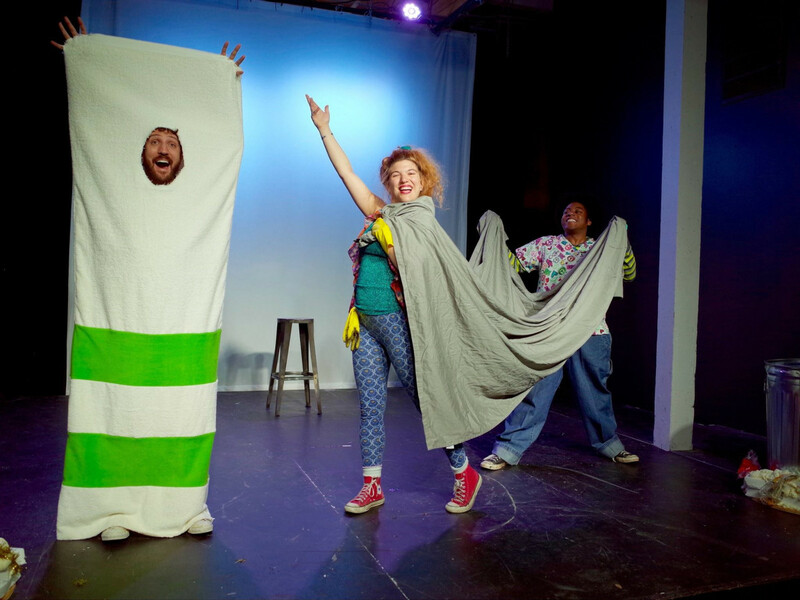 Midtown Arts and Theater Center Houston (MATCH) lights up with the Houston Fringe Festival (yes Houston has a Fringe Fest) offering dance, music, innovative performance art, and multimedia shows to fill the entire weekend. The 4th Wall Theatre begins a run of its penultimate production, Ayad Akhtar’s Disgraced (September 8-30). The company decided to close down at the end of this year and so Disgraced will be one of the last chances to see performances from the always remarkable actor-driven company. One of Houston’s newest theater companies, Gravity Players, has put together an all-star Houston cast, including some of our best local talent, for Stephen Adly Guirgis' profound and profoundly funny play, Last Days Of Judas Iscariot. I saw the production a few weeks before the storm and highly recommend theater-philes catch the last performance on September 9. In these “Crazy” times, we can still turn to Stages and Patsy Cline, as she continues to Always be there for us. 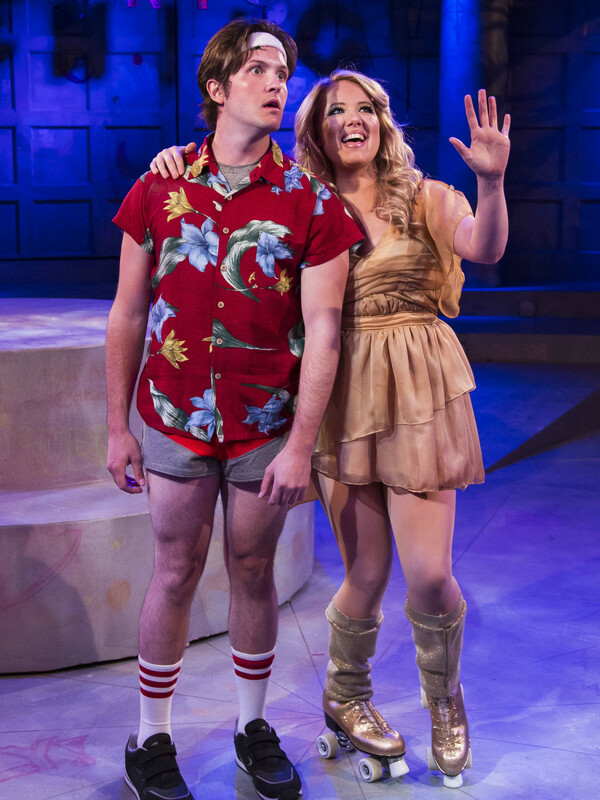 But perhaps what we really need is arguably the silliest musical ever created. 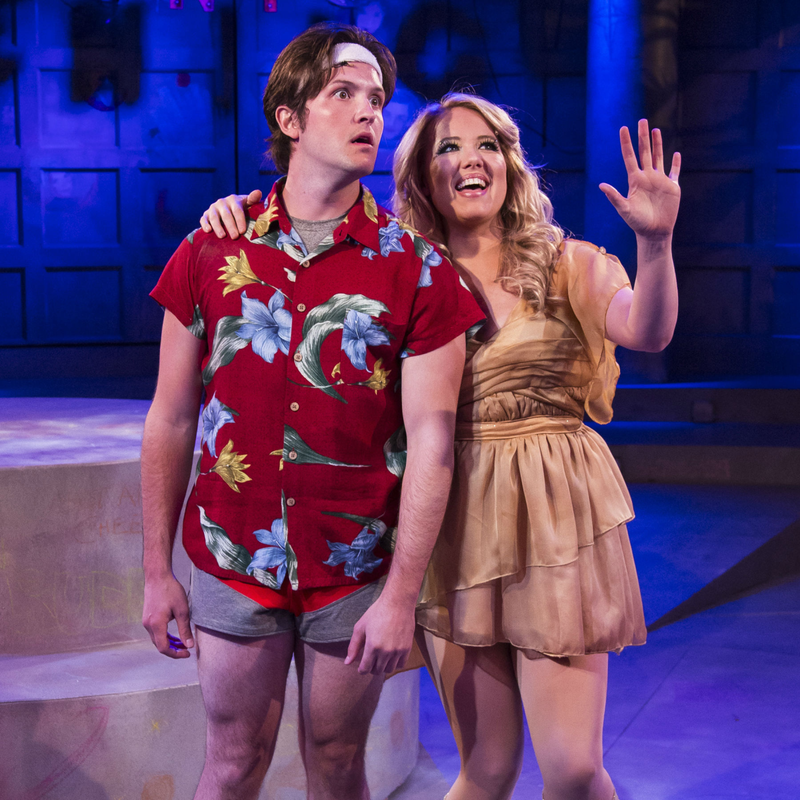 Stages also presents two free performances of Xanadu at Miller Outdoor Theatre, September 8 and 9. Because sometimes the greatest tonic for our weary souls come in the form of a Greek muse with an awful Australian accent inspiring artists to open roller disco clubs. The latest and biggest news from the Theater District comes from the Houston Ballet, which revealed that flooding damage to the Wortham Center was substantial enough that all performances though October 15 are canceled. Luckily a friendly neighbor, The Hobby Center, will lend them a stage. The Ballet’s blockbuster production of Sir Kenneth MacMillan’s last full-length ballet Mayerling, which no North American ballet company has attempted, will find a dance home in Sarofim Hall from September 22-24. Mixed repertory program Poetry in Motion, which was to open the season, will also be performed at Sarofim Hall, October 26 and 27. At this time, Houston Grand Opera has not announced any schedule changes with the exception of its Studio Showcase program. HGO’s power sources, internet, and website connectivity were badly damaged in the flood, but by mid-week they’d restored ticketing services. Though the Houston Ballet and HGO are the biggest players sent adrift from Harvey’s damage to the Wortham, many other mid-sized Houston arts groups use the facility. Houston’s literary arts organization Inprint had scheduled their season opening reading from award-winning novelists Nathan Englander and Nicole Krauss for September 18 at the Wortham’s Cullen Theater. That reading has now been moved to Stude Concert Hall at Rice University. 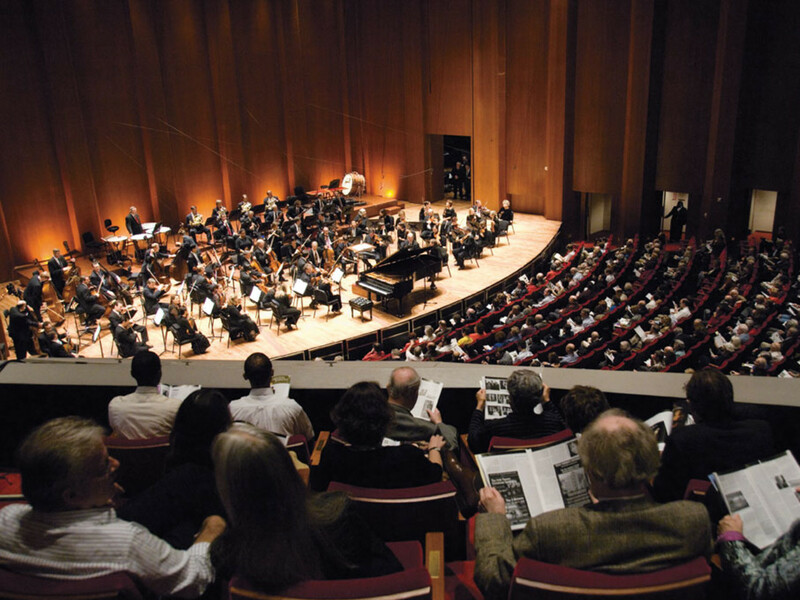 Jones Hall, which is home to the Houston Symphony and a number of Society for the Performing Arts performances, is faring better. Houston First officials, who manage the building, said it suffered minimal damages and should re-open to staff and performances by the end of the week. Harvey sent ripples across the performing arts community. Even if an organization or company had minimal damage to their space, many artists, casts, and crews had homes, cars, and lives damaged by the storm. This fact means that though the show will go on, it might go on a little later than expected while people regroup. 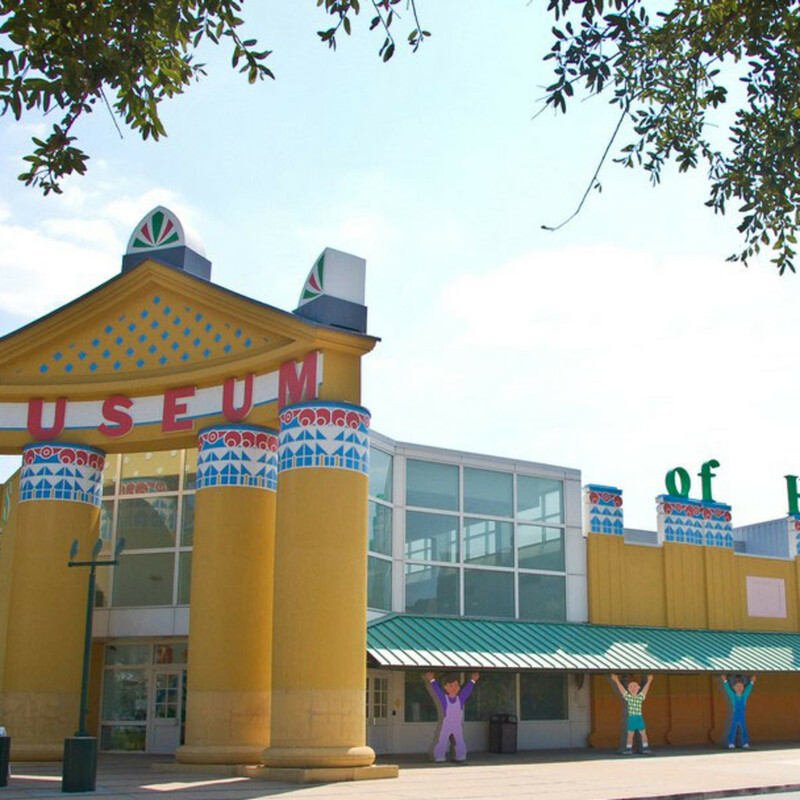 About a mile away from the theater district, at its home across from Minute Maid Park, the fun and funky Rec Room had to cancel or reschedule several events and shows. 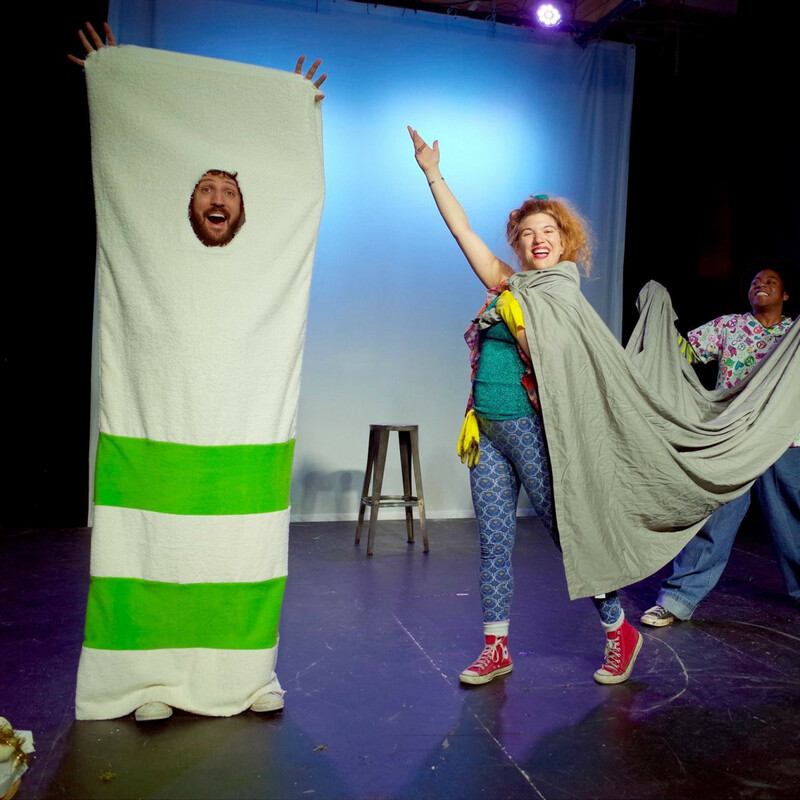 The latest installment of one of Rec Room’s biggest and longest running hits, the kids interactive show series Garbage Island from Houston playwright Abby Koenig, has been pushed back to September 23, but Rec will add an additional Garbage Island 4.0 performance every Saturday. 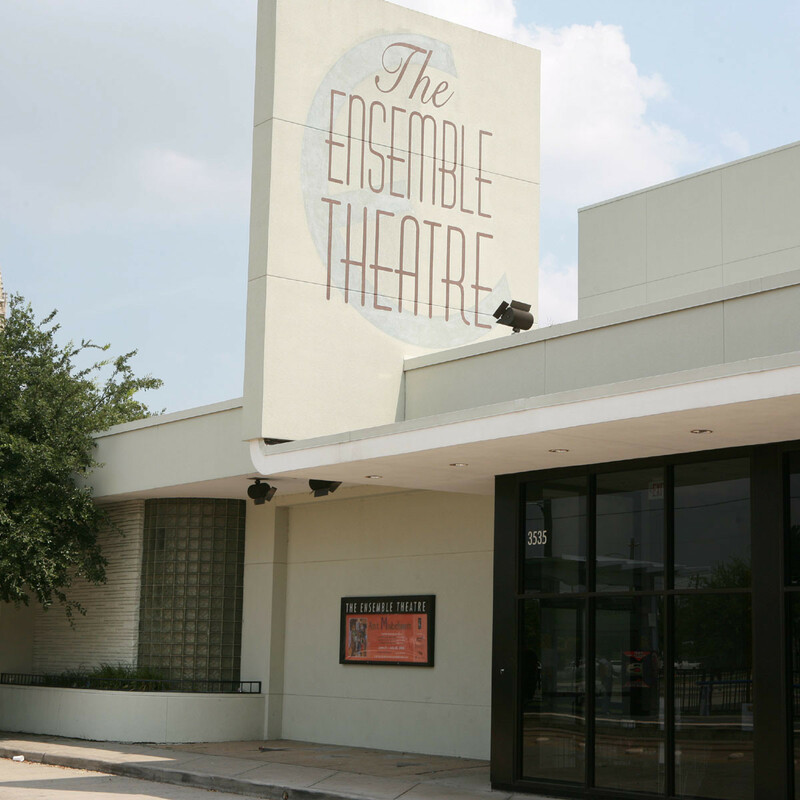 In Midtown, one of Houston’s oldest and beloved companies, Ensemble Theatre suffered water damage to the lower seating area of its main stage and dressing rooms. 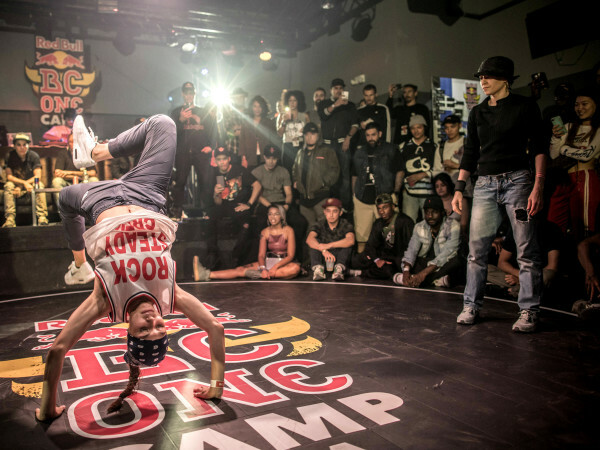 Even while they saw to their own injury, they company set out to help Houston, donating to Mayor Turner’s Hurricane Relief Fund and giving performances at shelters. Ensemble has decided to delay by a week the first show of its 41st season, Sassy Mamas, now slotted for September 27-October 22. 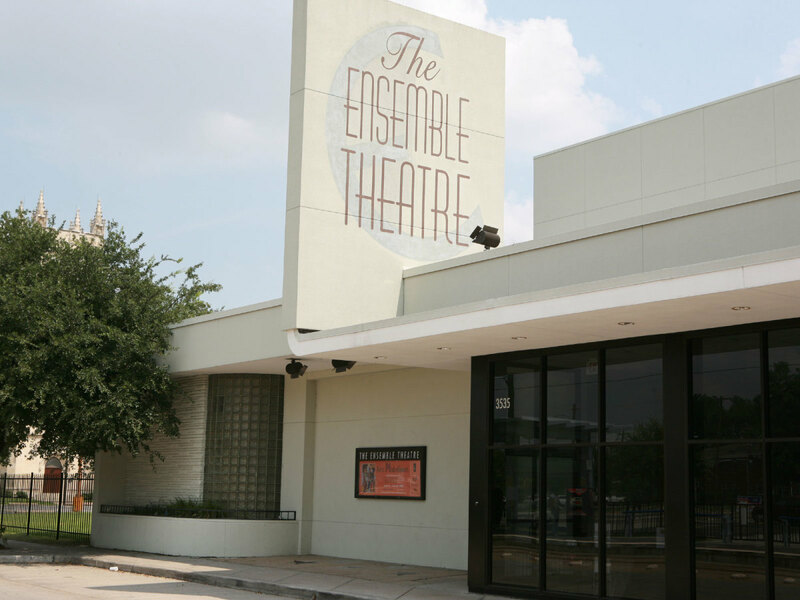 Ensemble also will offer a free preview performance September 22. Reserved tickets are available online. Though the nearby MATCH sustained no significant damage, Catastrophic Theatre, which calls MATCH home, plans to also delay its season opener, Wallace Shawn’s darkest comedy Evening at the Talk House, by a week in order to allow some of its artists and the whole city time to recover. The show now runs October 5-21. One of the truly bright spots in post-Harvey news has been how quickly the institutions of the Museum District have regrouped. The majority of the museums, from the Museum of Fine Arts to Houston Natural Science Museum (HMNS) to Asia Society to Buffalo Soldiers National Museum, have reopened and resumed normal or slightly changed operating hours. Yes, the Houston Zoo is open and the animals safe and secure. Look for a pair of jaguar cubs to have their public debut in the next several weeks. Check the individual museums and institutions websites and social media for any programming cancelations or special outreach. 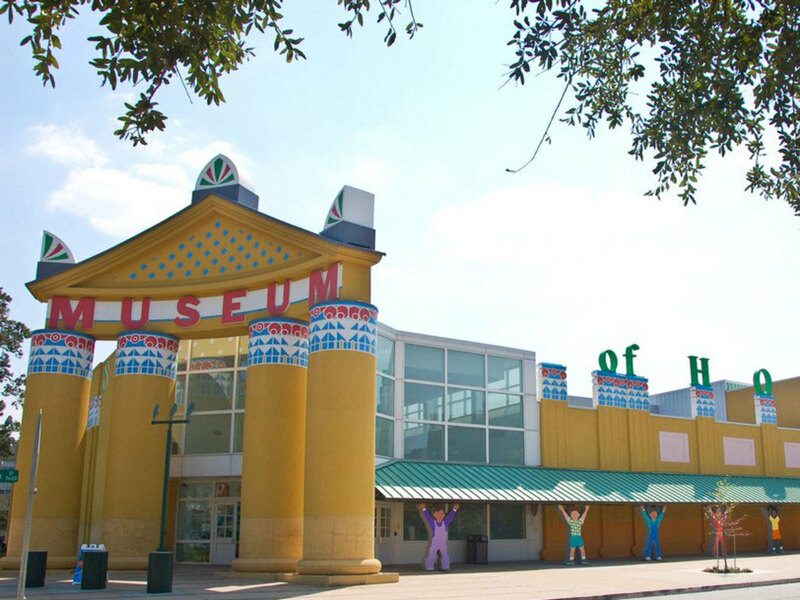 For example, the Children’s Museum offers free admission for families in shelters and HMNS is posting “Bringing the Museum to You” daily education videos on its social media for those adults, and especially kids, who cannot visit the museum in person. Many of the individual performing arts companies and organizations have set up donation funds to assist their artists and employees who had major losses and to support the rebuilding and recovery process. Also, look for fundraising events in the coming weeks. Friday, Apollo Chamber Players, in partnership with Musiqa Houston and Jazz Forever presents A Harvey Relief Concert, one of the CultureMap picks for this weekend. On September 9, Fresh Arts delivers #TexasArtistsStrong, a pop-up exhibition and art sale at Spring Street Studios, with all proceeds benefiting the Immediate Disaster Relief Fund for Texas Artists. Houston and surrounding area artists created all the works on exhibition, which will all be available for purchase and to immediately take home. Queensbury Theatre and Kirkwood Music Services just announced their own plans to raise funds for Mayor Turner’s Relief Fund with a Houston Artists for Harvey Relief show on September 21, and has a call out for performers.